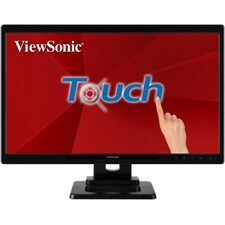 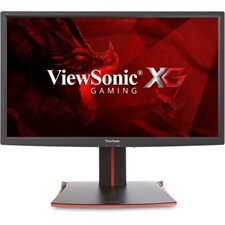 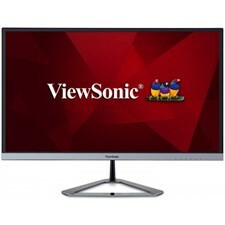 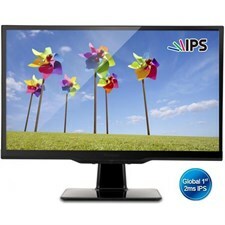 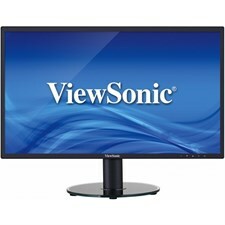 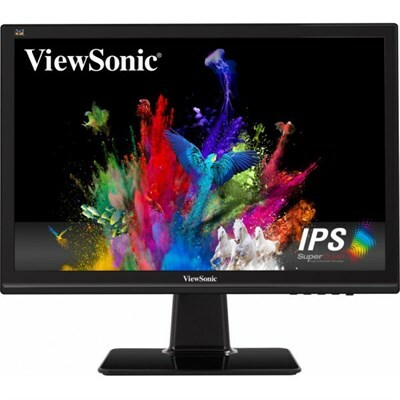 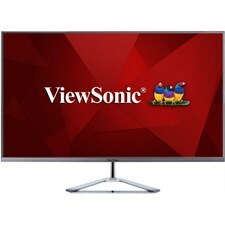 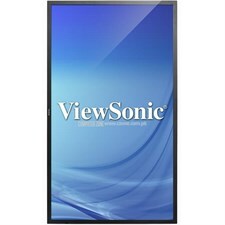 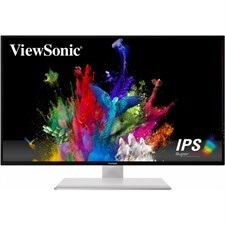 The ViewSonic VX2039-sa is a 20”(19.5” viewable) LED Monitor which is ideal for business professionals or home usage. 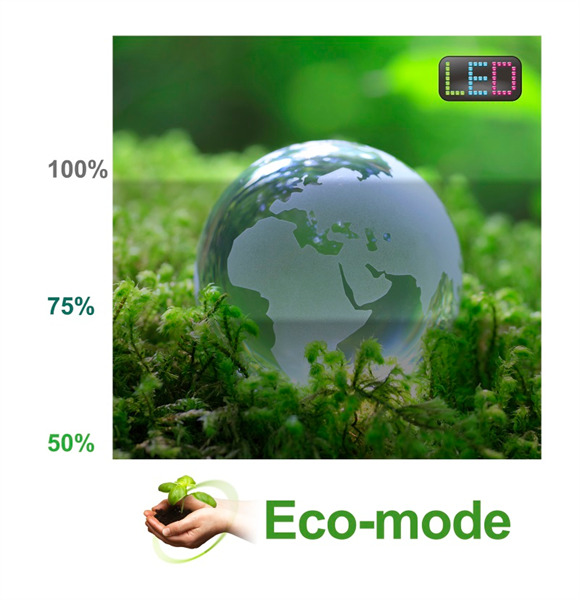 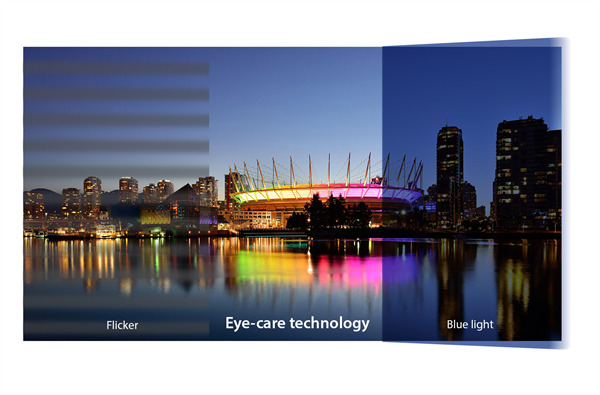 Enjoy accurate and vivid colors with consistent levels of brightness no matter the vantage point. 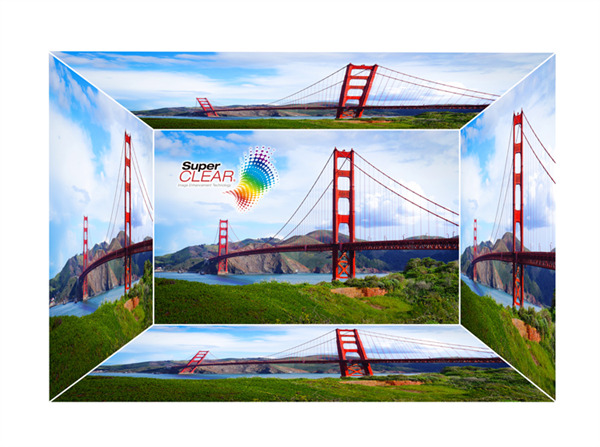 With SuperClear® IPS technology, this monitor delivers the same image quality whether you are looking at the screen from above, below, the front, or the side. 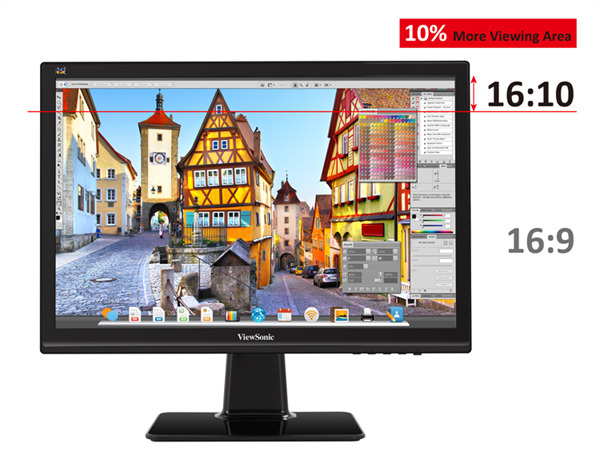 With an enlarged 16:10 aspect ratio, this display enhances productivity by providing 10% more vertical screen space than standard 16:9 displays. 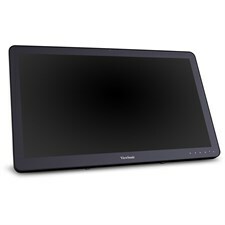 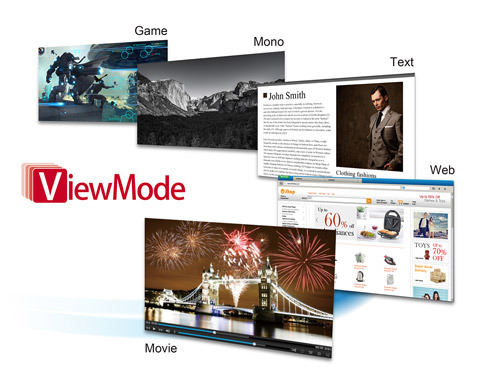 This provides more screen real estate for viewing office docs, graphic design work, web browsing, and online media. 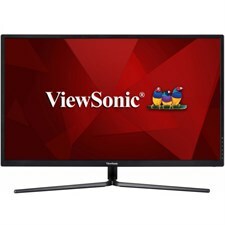 Dynamic contrast ratio detects the brightness of an image, and automatically adjusts the backlight to maximize the monitor’s color range and contrast. 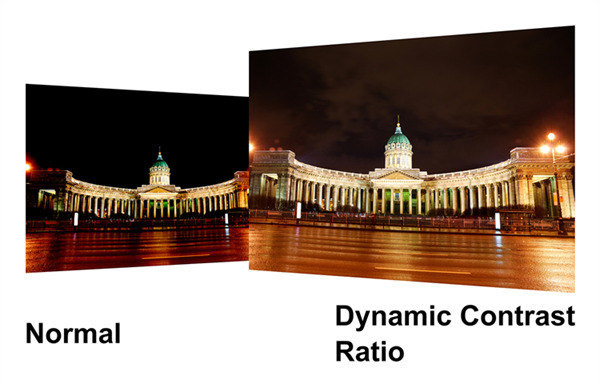 Dynamic contrast ratio technology enables the accurate reproduction of images, producing vibrant and rich visual effects. 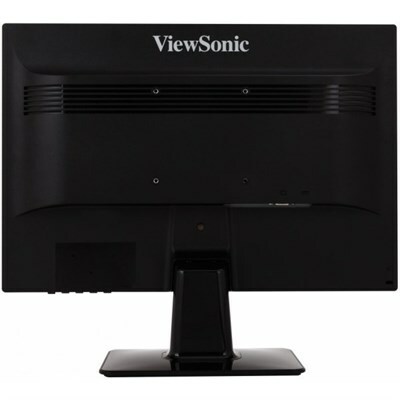 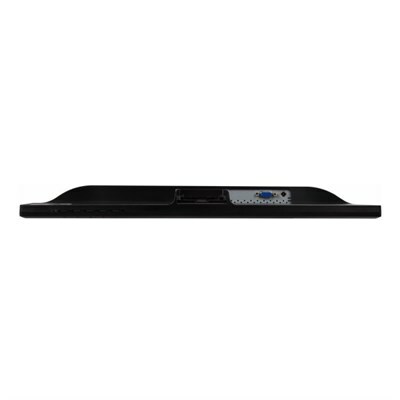 Mount the monitor as you see fit using its convenient 100 x 100mm VESA-mountable design.